The Sultan Machinery Positioning System is a non contact, two piece Master and Slave distancing transmitter for ranges up to 195 metres. The Sultan Positioning System is generally mounted on moving machinery. 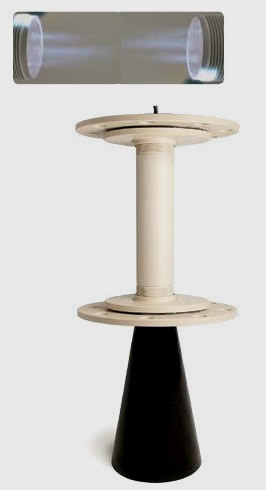 It emits a high powered acoustic wave transmit pulse between two points. 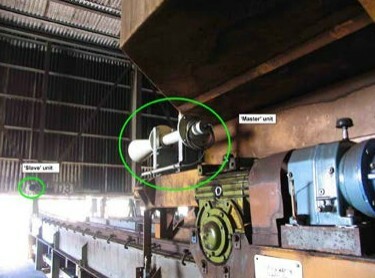 The pulse is detected by a Slave transducer mounted on a fixed position which immediately emits a pulse back to the Master on the moving machinery. The Master transmitter calculates transit times and provides a 4-20mA output proportional to the position of the moving machinery in relation to the Slaves fixed position. 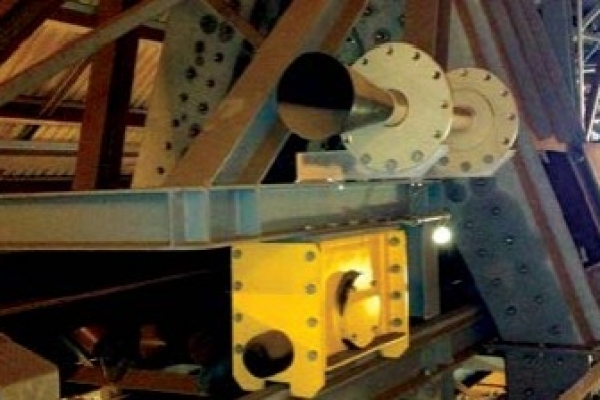 There is NO wiring requirement between the Master and Slave transducers, which allows for easy retrofit to existing shuttle conveyors, cranes, stackers, reclaimers, etc. Dust, background noise, wet atmosphere, high winds can be compensated for by proper selection of operating frequency of the transducer e.g. use lower frequency transducers where high dust, high wind conditions prevail. No wearing parts, no maintenance costs. Either Master or Slave can be mounted on moving machinery. 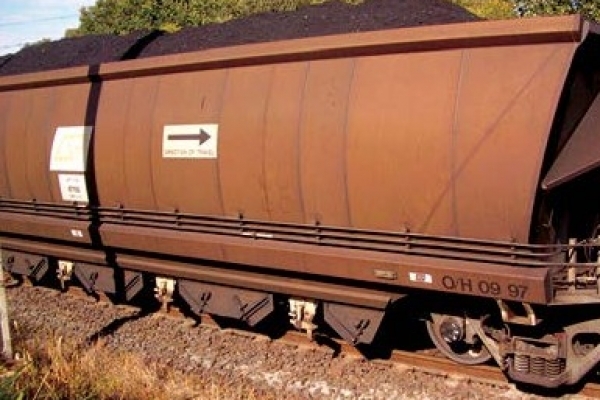 The Gladiator Switch Series includes two non-contact options for detecting the presence and absence of heavy machinery for a variety of applications including trucks at ROM bins and train wagon unload bunkers. A beam of microwave energy passes from a sender to a separate receiver in bursts approximately 200 times per second. If the path between the sender and receiver is blocked by any object or material which absorbs or reflects microwave energy, the receiver will not be able to detect the signal. The presence or absence of the signal at the receiver is used to switch a relay for indication or control purposes. The Gladiator Acoustic Switch uses Acoustic Wave technology in a new Sender / Receiver form for blocked chute detection and anti collision for heavy machinery. The Gladiator Amplifier powers two AW Transducers which use special HAWK developed software where both units pulse and receive each others Acoustic echoes. 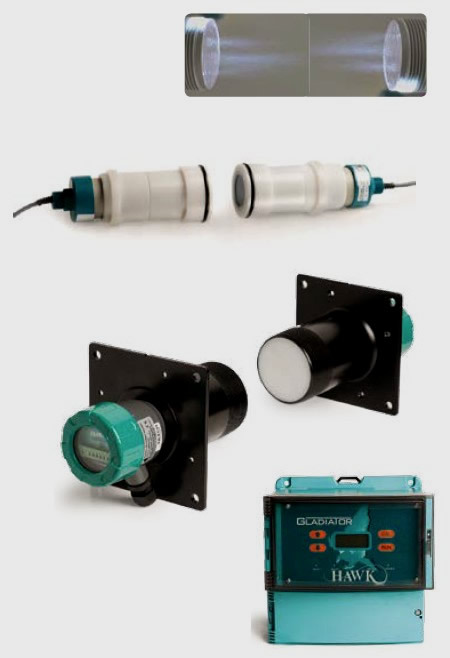 When the path between the Transducers is blocked, the units immediately detect the presence / absence change of the return signal and trigger a communications relay for indication or control purposes. 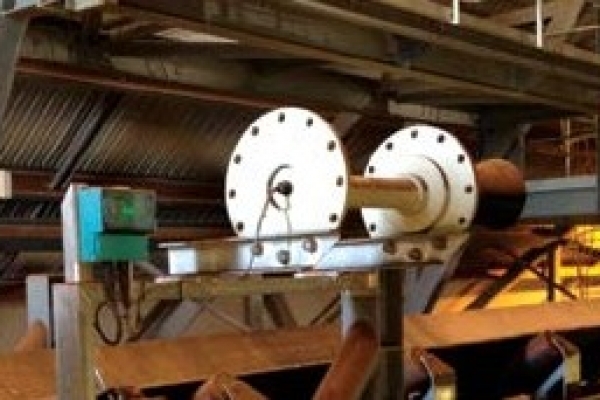 HAWK’s Acoustic Wave Transducers are self cleaning. The Acoustic Switch is designed for continuous operation in dusty, wet environments where other technologies fail. The technology is not affected by reduced visibility such as fog conditions. 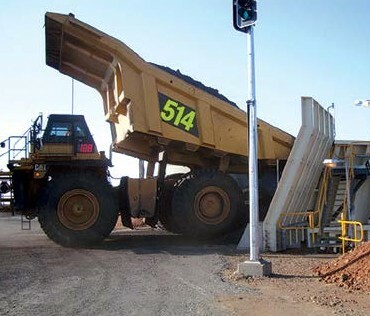 Detect vehicles approaching ROM bins / dump hoppers. Control water sprays / dust abatement based on truck position or tray tilt angle. 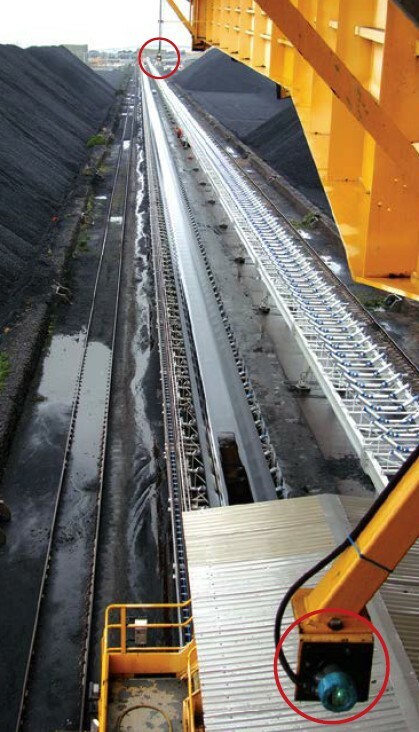 The Stacker/Reclaimer anti-collision and stockpile measurement uses two noncontact technology types to assist with automation & control of the machine. 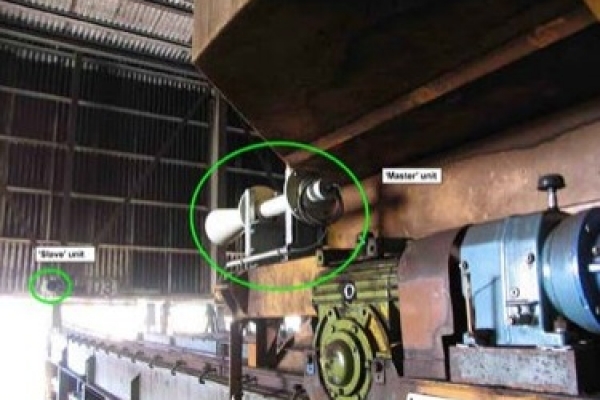 Long range Gladiator Microwaves act as collision detection switches and Sultan Acoustic Wave transmitters are used for stockpile height & proximity measurement. 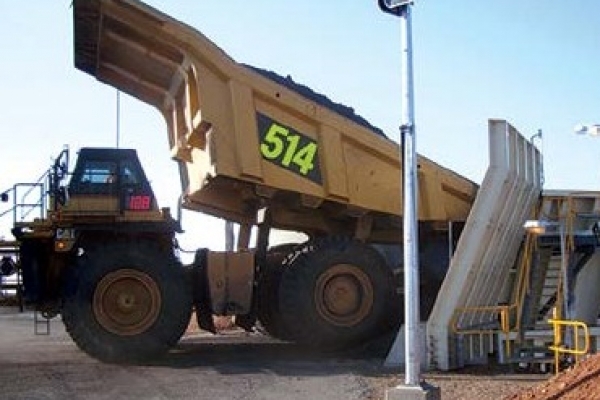 Hawk Gladiator Microwave Switches are used to indicate a possible collision of large machinery and stockpiles. Microwave switches are typically placed longitudinally on each side of the boom and when required on each side of the counterweight. 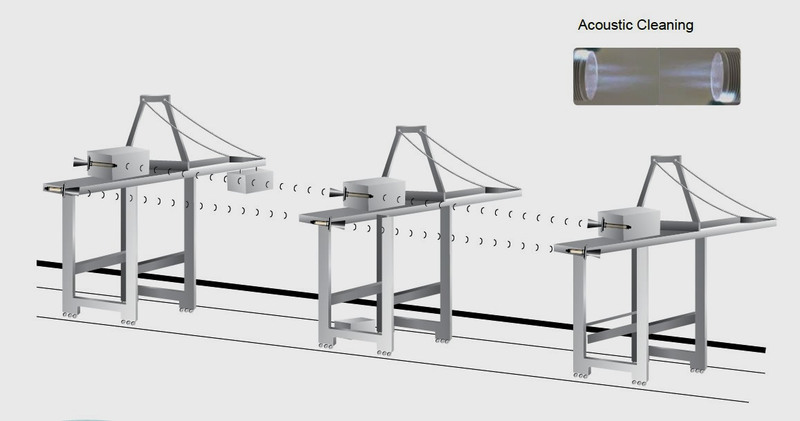 Typically the range should not exceed approximately 40-50m (130-165ft) between a sender/receiver for system stability. Consider ‘back to back’ setups as pictured below. The Microwave Sender send microwave energy to the receiver and if the beam is broken the Hawk Microwave Switch indicates a possible collision and then the machine movement is then halted by the machine control system. The Microwave Sender is equipped with MA15 focaliser tubes for reduced beam spread over long ranges. 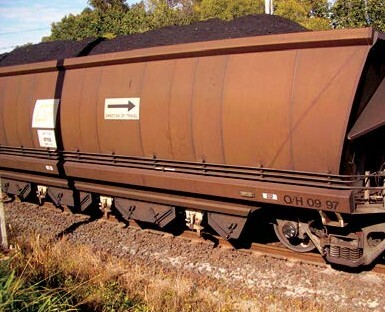 The SULTAN 234 emits a high powered Acoustic Wave transmit pulse which is reflected from the surface of the stockpile. 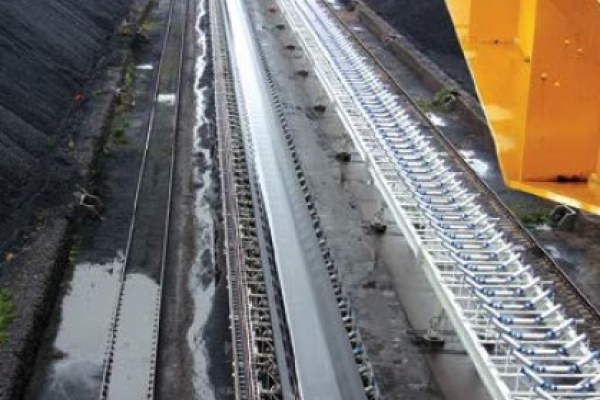 One pair of sensors mounted on the boom tip to measuring the leading/trailing level of the stockpile. 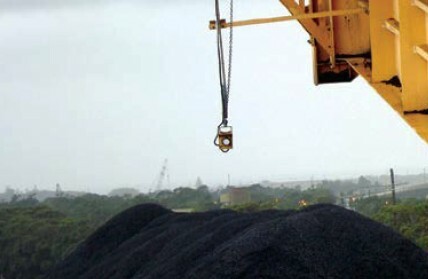 A second pair is mounted on the boom tip at a 45 degree angle as collision detection while luffing, slewing & travelling in proximity of stockpiles. 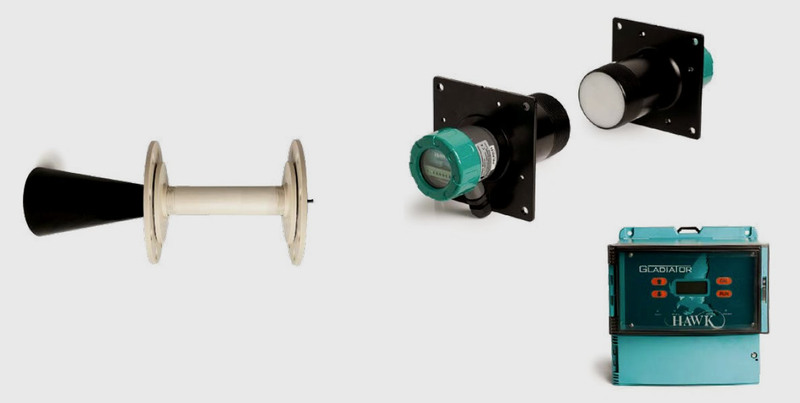 HAWK’s Acoustic Wave Transducers are self cleaning. They are designed for continuous operation in dusty, wet environments where other technologies fail. 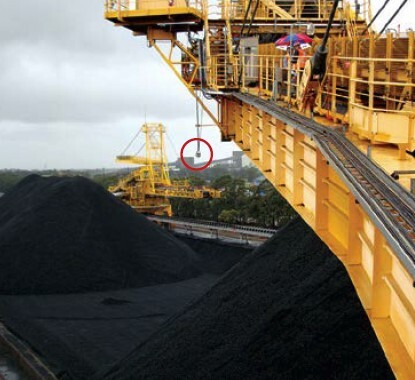 The customer had previously used lanyard rope switches, to protect the boom on stacker/reclaimers, from coming in contact with stockpiles. Lanyard rope switches, require high maintenance support, to keep them operational. If the lanyard rope is not tensioned properly, the system will not work. Brackets supporting the lanyard rope were frequently bent by the boom coming into contact with the stockpile. The long range remote microwave switch was used. One pair each side of the boom, to replace the lanyard rope switch. 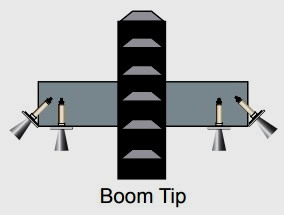 The beam angle of the sender was sufficiently wide enough for simple calibration and commissioning, as well as compensating for the boom deflection when under load. The microwave is not affected by dust, has a robust construction and a special Alignment software mode to simplify commissioning. Self-cleaning and ensures that the face of the units always remains clean. Can use Flexible Polyurethane cones that are immune to rock impacts etc. 5kHz and 10kHZ systems will not crosstalk for purposes of mounting more than one unit on a single machine. 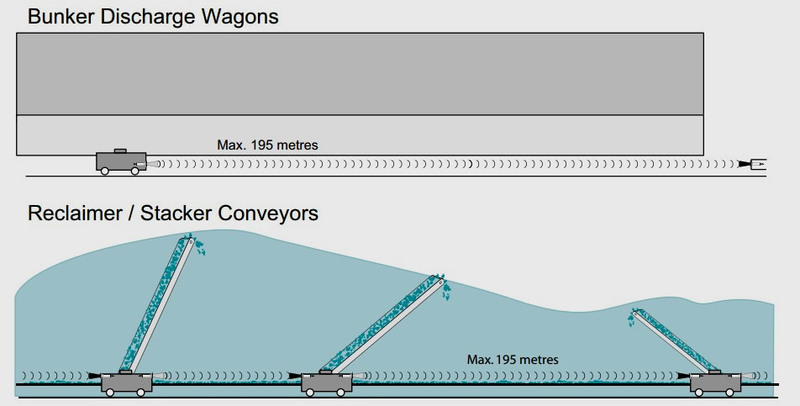 The Sultan CraneMaster utilises specially designed transducers that are unaffected by either high wind or rain. 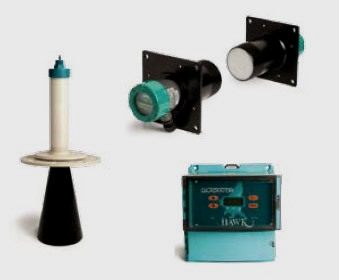 Hawk transducers are the most powerful transducers available. The system can employ two separate frequencies to eliminate the cross talk problems associated with other such products. 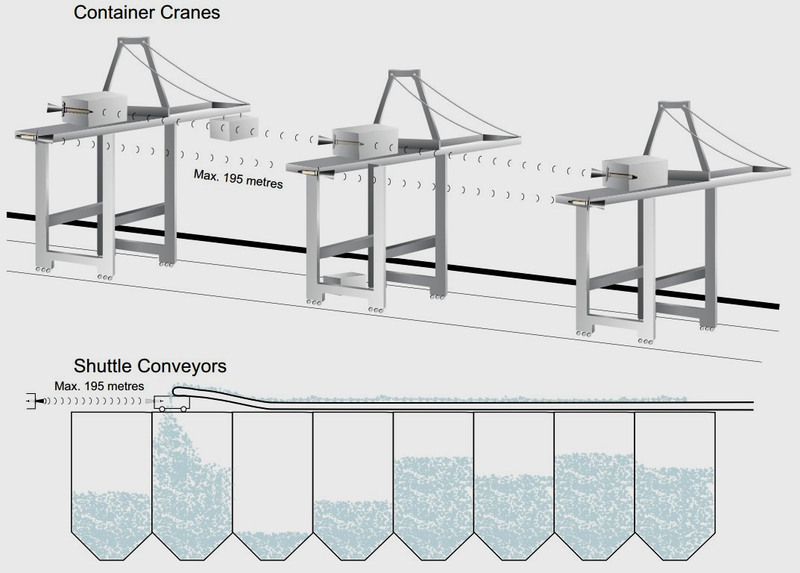 The dual frequency approach allows for greater reliability and a much faster response time, which provides a greater level of confidence in the operation of the system The Sultan CraneMaster series emits a high powered acoustic wave transmit pulse which is reflected from the adjacent crane or impeding obstacle The reflected signal is processed using specially developed software to enhance the correct signal and reject false or spurious echoes. 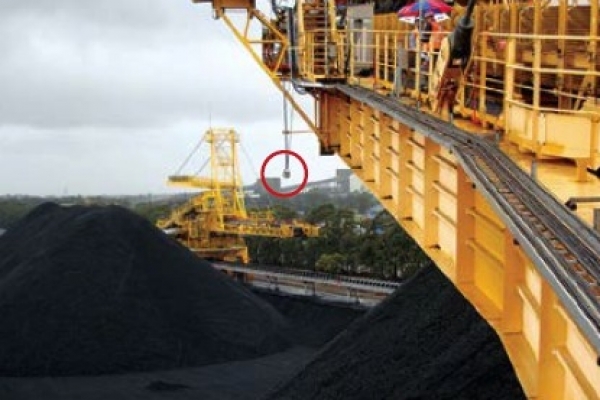 The CraneMaster automatically detects approaching cranes and can be programmed with up to 5 distance based relay alarms for collision, slow down warnings etc as well as continuous distance monitoring via 4-20mA or industry standard protocols.